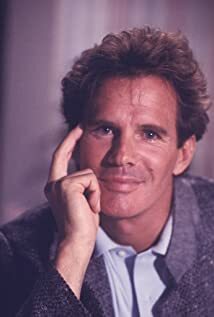 Professionally known as Dack Rambo, was an American actor, most notable for appearing as Walter Brennan's grandson Jeff in the series The Guns of Will Sonnett, as Steve Jacobi in the soap opera All My Children, as cousin Jack Ewing on Dallas, and as Grant Harrison on the soap opera Another World. 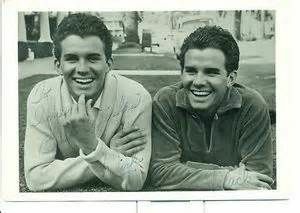 Norman Jay Rambo (aka Dack Rambo) was born in Earlimart, California to William Lester (1904–1985) and Beatrice A. Rambo (nëe Rossi 1910–2002). Dack was a middle child in a family of four. 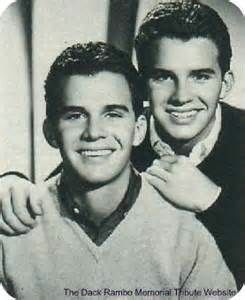 Siblings: William Donald Rambo (1933–2011); identical twin Orman “Dirk”(1941-1967); and sister Beverly Jean (b. 1944). 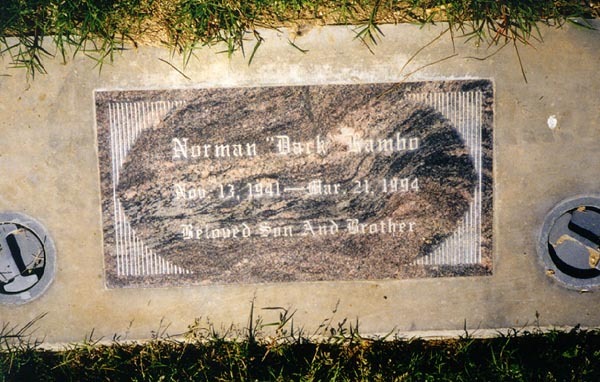 Beatrice Rambo outlived two of her three sons. 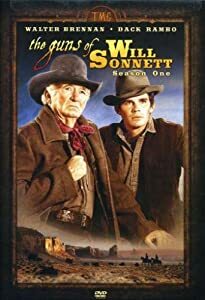 ...Later that same year, Dack Rambo landed the role of Jeff Sonnett on TV's "The Guns of Will Sonnett" w/Walter Brennan, and co-starred in the short-lived Gunsmoke spin-off Dirty Sally, with Jeanette Nolan. During the 1970s and 1980s, he made guest appearances on Marcus Welby, M.D., House Calls, Wonder Woman, Charlie's Angels, Fantasy Island, The Love Boat, Hotel and Murder, She Wrote. He played Steve Jacobi on All My Children in the early 80's. He also acted the lead role in Sword of Justice, which lasted for 10 installments in 1978-79. Rambo may be best remembered on television for playing Jack Ewing in 51 episodes of the soap opera Dallas from 1985 to 1987. Rambo also played Wesley Harper on the 1984 short-lived TV series soap opera Paper Dolls. ...While working on Another World, Rambo learned that he was infected with HIV in August 1991.
bisexuality public, revealing that he had been in a lot of relationships with both men and women since his 20s.